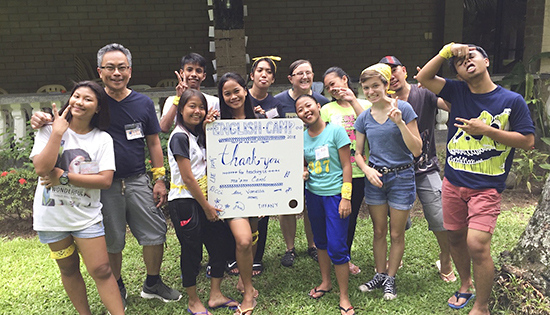 TeachBeyond’s English Camps are a three-way partnership. 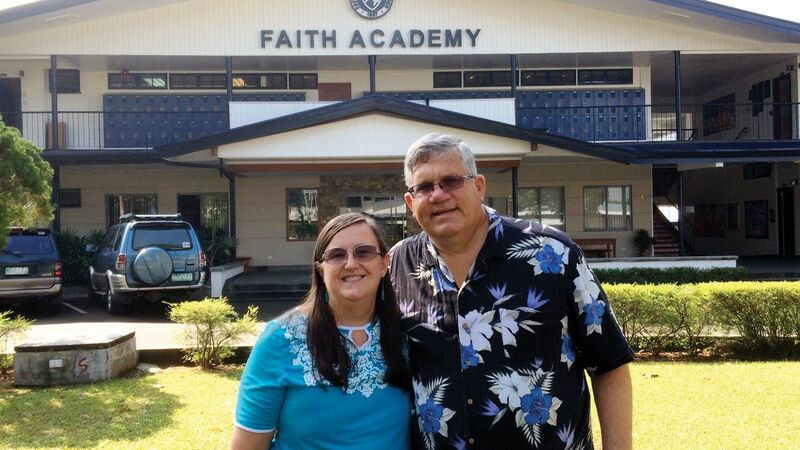 Both the in-country hosting church and the North American sending church provide the necessary staff to run a great camp. 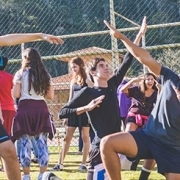 TeachBeyond, as the third partner, facilitates the partnership and provide training for your team of 5 to 10 volunteers. We also provide curriculum and a trained supervisor to walk each step of the way with you and your team, providing training in working cross-culturally, spiritual formation, team building, and teaching conversational English. Our supervisor will facilitate a partnership with an in-country church or organization that seeks a five- to nine-day English Camp. In the longer run, the host church and the sending church form a long-term partnership to provide a wonderful outreach to youth in the host country. Participants move forward in their relationship with Jesus Christ and one another. Participants gain a higher level of conversational English (language). Leaders are developed in the host countries. Faith and vision strengthen as eternal fruit is seen. Relationships of trust and credibility are built between partnering sending and hosting churches. See the list of opportunities to serve next summer and find contact information on this page. 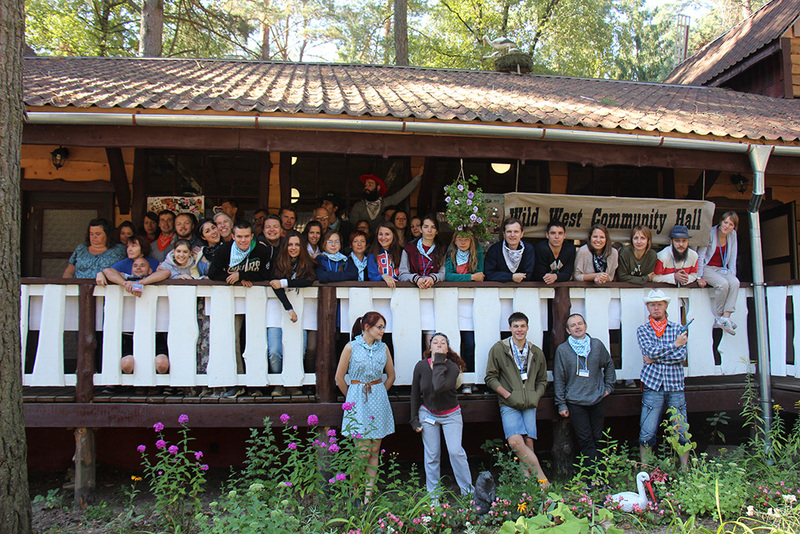 All in the Family: English Camp Moldova!